Published on 28 April 2012. Mum and dad’s new puppy, Poppy, fast asleep! 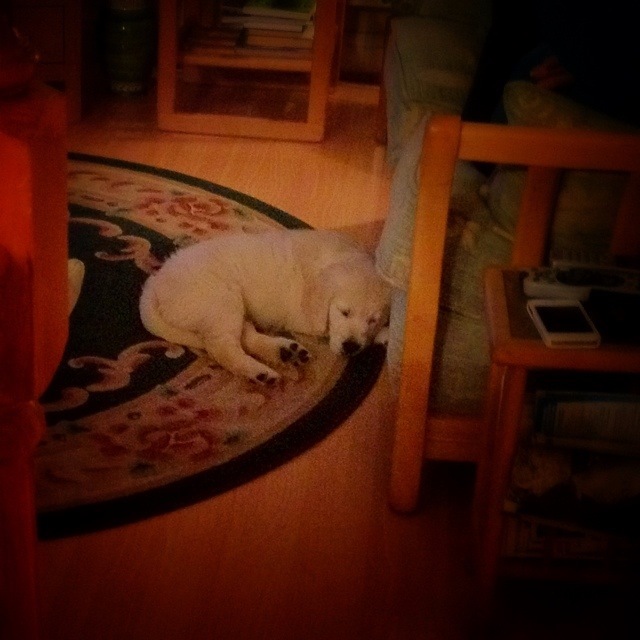 This 1,626th post was filed under: Photo-a-day 2012, Animals.